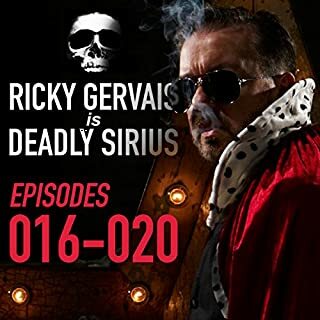 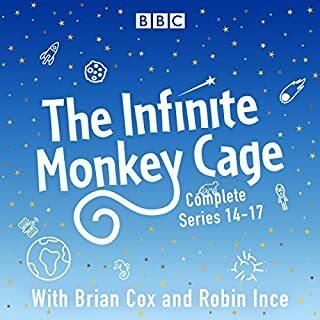 The complete series 1-5 of the Sony Award Winning BBC Radio 4 show, The Infinite Monkey Cage, presented by physicist Brian Cox and comedian Robin Ince. 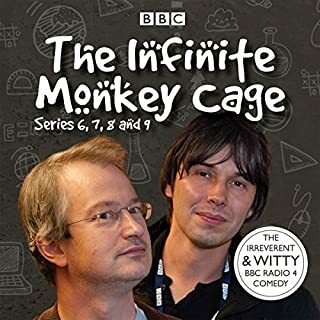 The duo, assisted by a panel of experts and entertainers, tackle subjects such as biology, cosmology, physics and why Brian's hair is always so perfect. Guests include Dara Ó Briain, Jon Ronson, Stephen Fry and Dave Gorman, amongst many more. The Infinite Monkey Cage is an engaging, entertaining and educational show that puts the fun back into science. 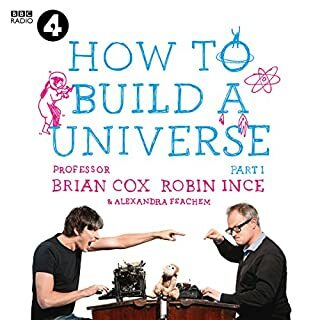 Brian Cox and Robin Once are brilliant at turning any scientific topic into something both educational and humorous. 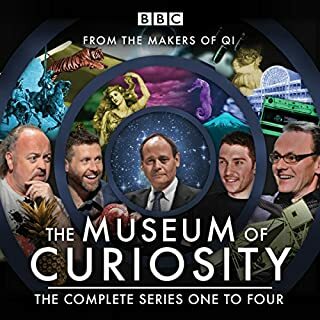 This is great value for money and for anyone that listens on radio 4 to these series they will love having these episodes at their fingertips, for me one episode is a circuit of the park for dog walk so even better!!!!! Highly enjoyable, informative and humorous to listen to. 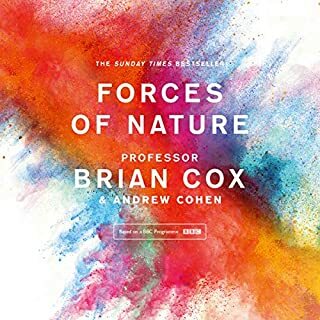 I would recommend this to anyone who has an interest in this subject. 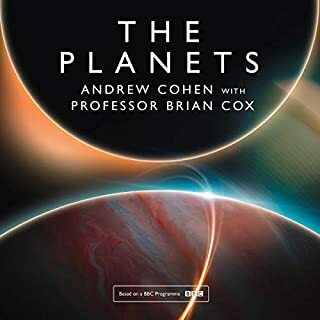 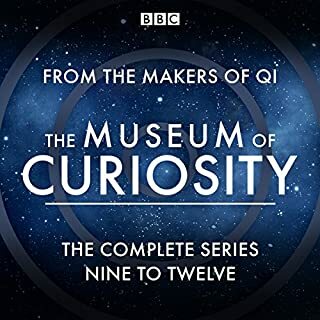 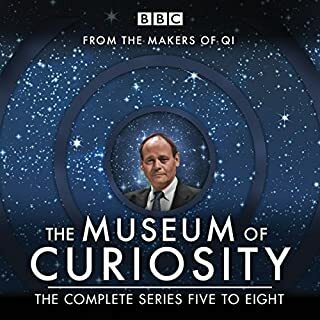 Enjoyed these series, I couldn't really keep up on radio and it was relaxing to listen to.. Just wish they would have gone a little deeper into subjects instead of trying to cover loads of things in a show.. Overall though interesting and funny.